We are living in a world of consumer info where pictures can sell better than words. 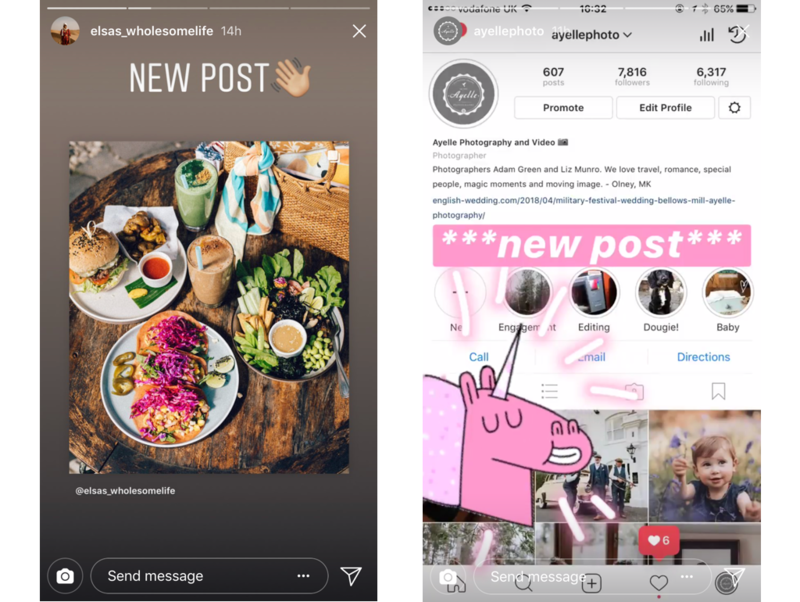 Big and small businesses are using Instagram as a visual portfolio of their products or services, thus turning this popular social networking service into something like a battlefield for clients. It seems easy to get lost in the news feed overflowed with a variety of content. While at the same time, it is becoming possible to make people double-click on the screen. Even more so, doing the right things on Instagram makes people love your brand more than you could possibly imagine. 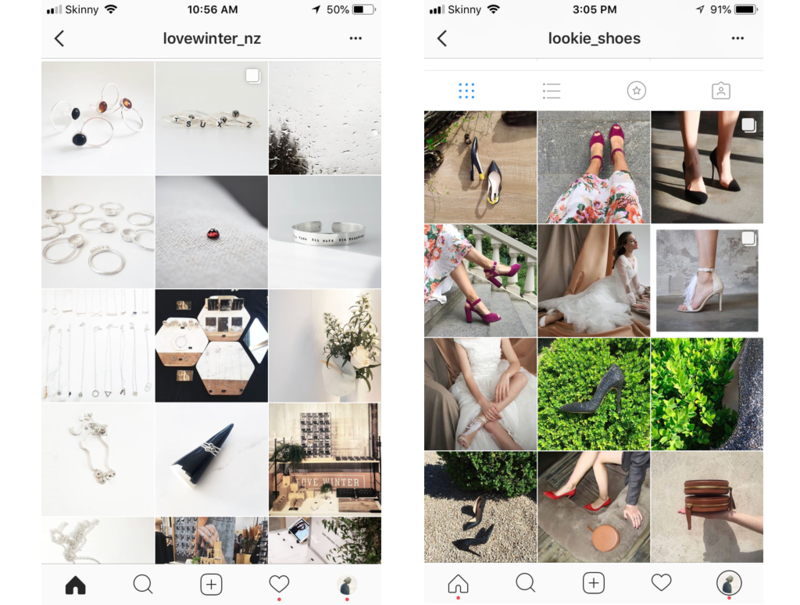 Now, time for some tips which will help you with selling on Instagram in the super snazziest way — and it likely won’t be something trivial. Product Shots Are In, Again! We’ve been told over and over to, “show our business’ human side” on Instagram. We have followed the advice. But wait. According to a recent Instagram study, 80% of users start following brands to actually view the products. Considering that whole visual philosophy, it’s better incorporating more product shots in the feed. There are many creative ways to promote your goods while adhering to the style of your profile. Make sure it’s clear what your business offers and you will be off to a good start. People are on Instagram to scroll through photos. You run the risk of losing a potential customer if you wait for them to read a long-form caption for your promotion or contest below an image. Instagram isn’t a place for writing articles stuffed with dozens of emojis and several lines of hashtags. Yet, you have 2,000 characters available. Keep it brief. It isn’t hard. You do not need to search for the subtle art of writing. With a good caption, you show your brand personality, put the image into context, and give an inspirational impetus to your followers. 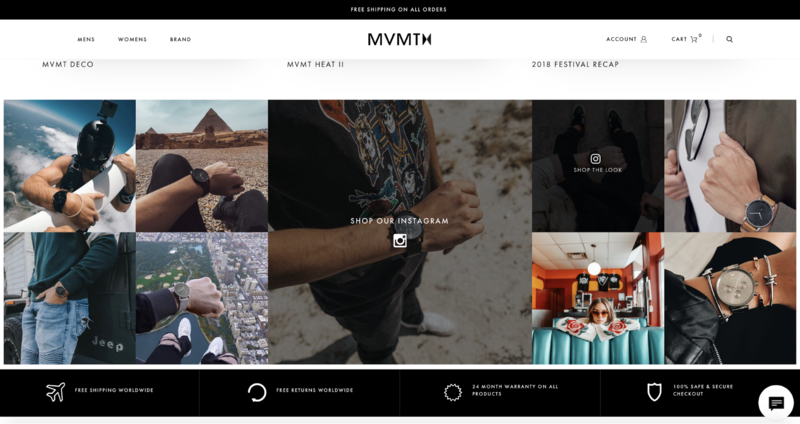 MVMT mixes up its professional product photography with Instagram UGC (User Generated Content) images to create a more comprehensive gallery of its products. Instead of showcasing a watch in isolation, they share images depicting how that watch looks like on the hands of different people. 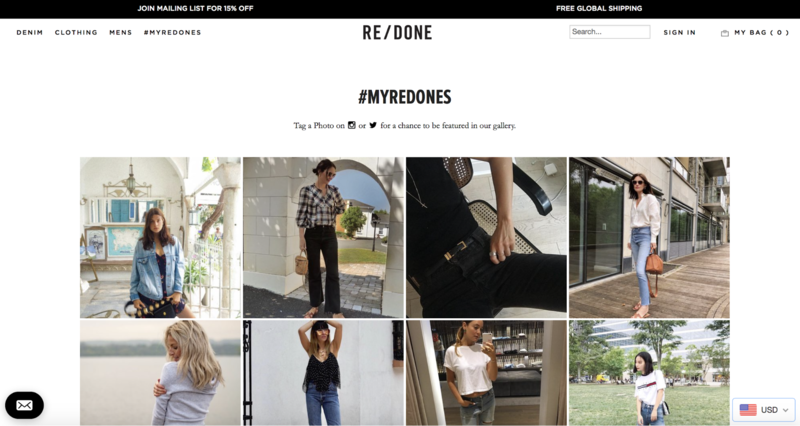 The shop Redone creates dynamic Shoppable social galleries that feature real customers enjoying the brand and products. In this case, every item has its own character, story, and even energy. It’s not magic of marketing, it’s a harmonious relationship between a customer and a product. Not-a-fake emotions captured on an image evoke the feeling of trust to your brand. As the saying goes, Lifestyle wins all the time! Instagram is an amazing source of (often unprompted) user-generated content. You probably know the value of the social proof that UGC provides. 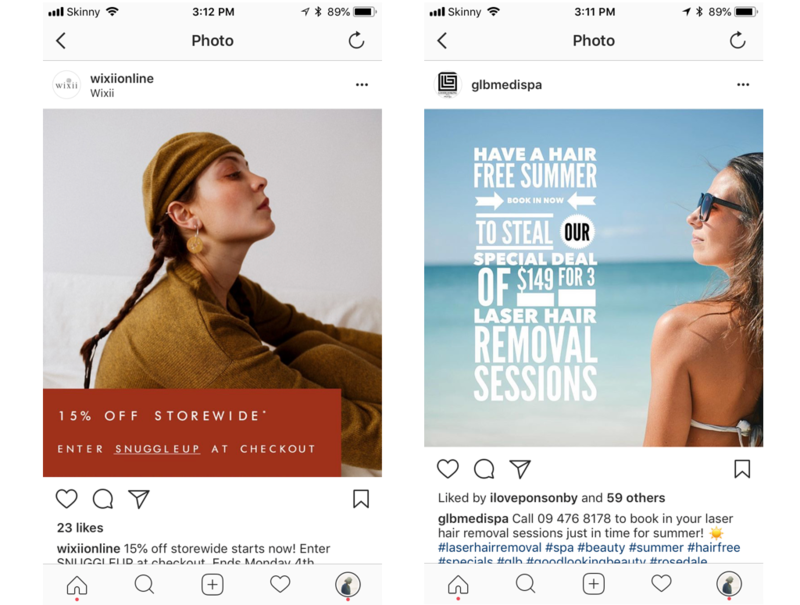 So if your Instagram monitoring has unearthed a fabulous photo of your product in the wild, why not ask permission from the Instagram user who posted it to use it in your upcoming promotion? Did you get a review/mention/thank you? Share! The Instagram world loves social proofs. Decorate your stories with GIFs, arrows, and emojis. Instagram users have thousands of brands in their following lists. The Instagram feed updates are abundant. This means it’s on you to make your goods stand out of the crowd. 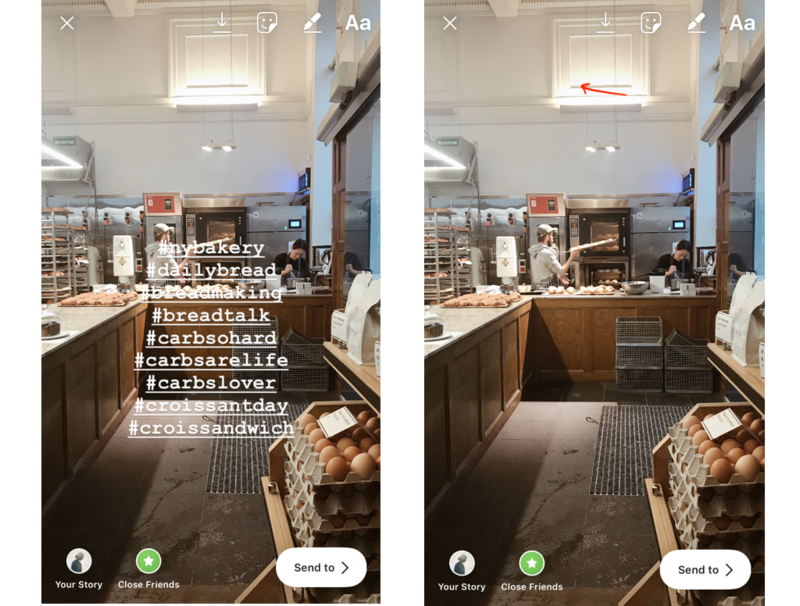 Right now, Instagram Stories is your best bet. It’s a great way to catch their attention with quick, fun images of your product in action. Grow your email list with compelling and engaging content they will love. Think of your niche and offer them content they won’t find anywhere else. What is a lead magnet? It’s an incentive post engaging your followers to join your email list. 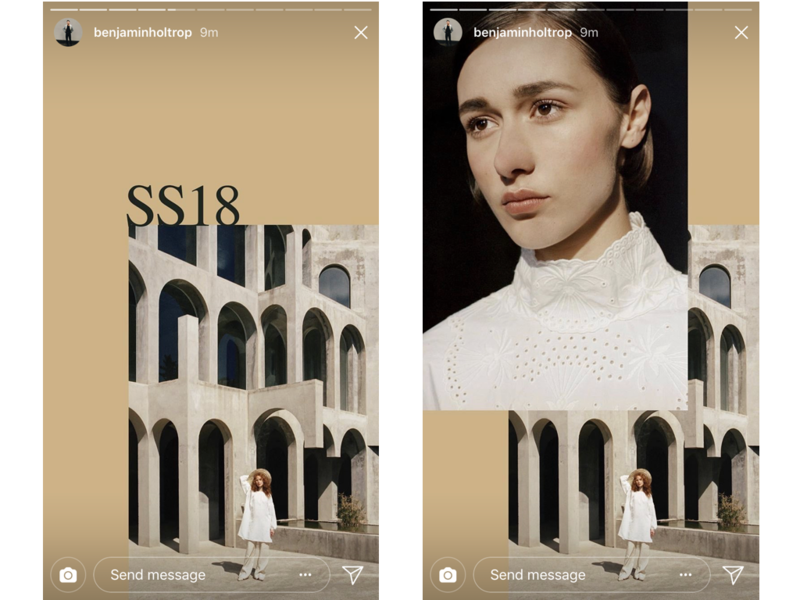 Instagram Stories lets you generate initial interest — all you have to do is create an image or video which redirects viewers to your website. The rules are the same: beautiful content makes people want your brand more. As mentioned above, there are plenty of options for you to choose, from user-generated content or professional photos to pictures enhanced to your liking. With PromoRepublic’s Graphics Editor, you can create visually appealing lead magnets for your industry. Additionally, there is a choice of different types of post ideas materials which are available in the library of content. Try to stay consistent with your Instagram account, sticking to the same filter and style is recommended (but roles were meant to be broken). 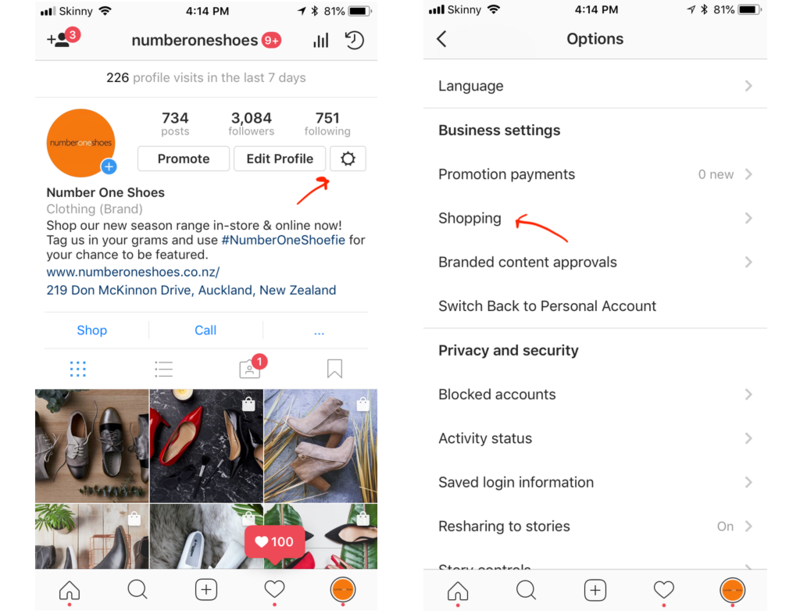 However, if you have several accounts, each account must have its unique personality; one account focuses on brand activities while the other one is strictly for selling products on Instagram. Try to capture the mood that your brand represents. Delve further and jot down your Buyer Persona to discover what pages they follow, what are their values and even colors they prefer. Once again, this is all about standing out in the crowd with a unique visual identity. Be aware of your business values. Turn your stories into an artboard with the goal of getting your work shared or better yet, screenshot by your followers! More than just a business benefit, the matching of styles and colors affects how positive and comfortable people feel about your brand. Contests with visually appealing images showcasing the prize(s) and inviting participants are the most engaging. Try putting a special hashtag on each photo related to the contest. Be as creative as you wish. 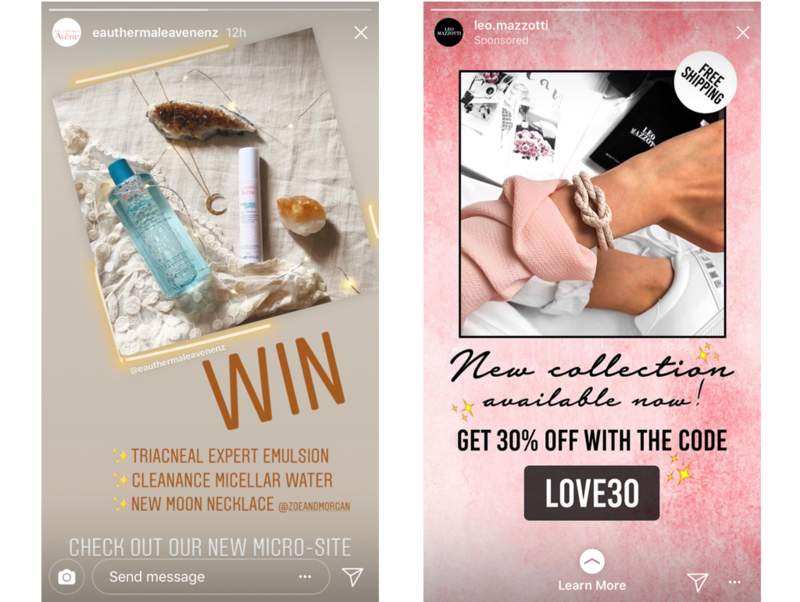 Give your contestants an opportunity to earn money from Instagram as well — perhaps you can invite them to join an affiliate program that is linked to a prize. In all cases, make sure to always comply with Instagram’s contest rules. Remind your followers about your promotions and special offers. During the day, post several Stories about your deals. It can be a photo, a video or a live stream. For instance, you can tell how many items left or tell about the last hours. Invite your followers to your website/new collection/blog post directly from your Instagram account. Your link in BIO is too small and too generic to pay attention to. Surprise them with a catchy bottom line. If you are dreaming about using Instagram to sell, think of your account as a small website. Keep it clear and organize your Stories into concise categories. Every category can have featured image and name. All the Stories you selected should represent a very thoughtful concept of your brand which includes materials you use, the style you represent, and the idea you put in it. Don’t distract your followers with all your hashtags. Many of the popular and highly engaging ones are a bit strange so go ahead and hide them. Feel free to use as many as you wish, but don’t make people have a hashtag-overdose. Remember that using measure is a treasure. Make the Most Out of Shoppable Feed Feature! 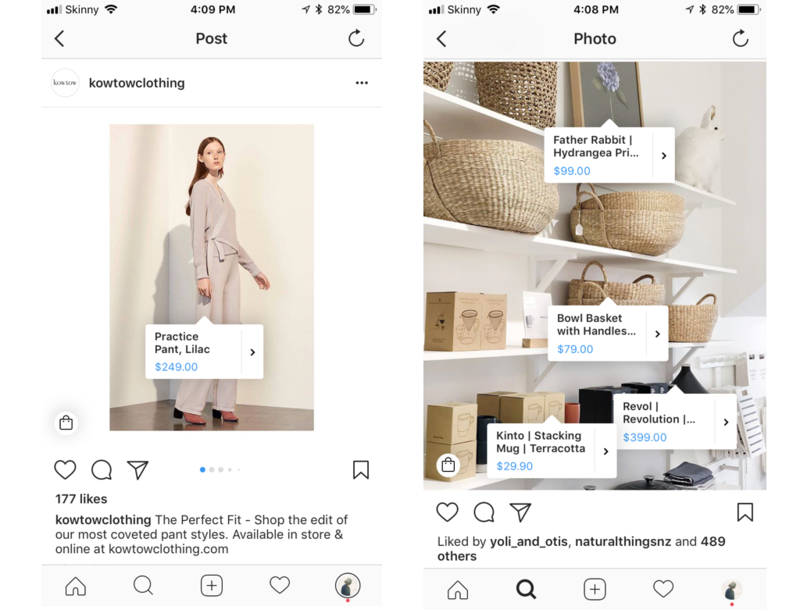 In 2018, Instagram launched a shopping feature integration and that has changed the usual way a price tag is displayed. Besides, these features cost you nothing but lets you sell on Instagram for free. Just imagine: you shouldn’t pay for domain name or server. All you need is to engage people to make a few clicks on your posts. There is a limited list of Countries for Shoppable tags. If you are on the list, go to Settings, find Shopping and turn it on. 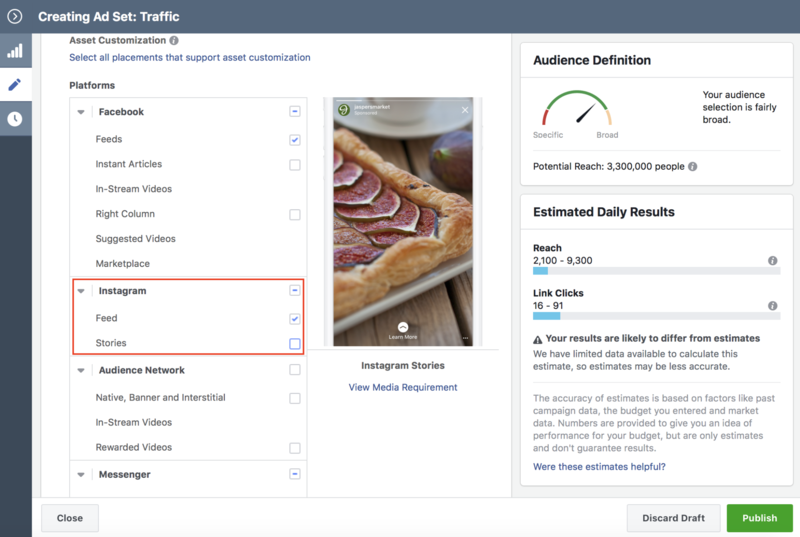 It’s important to have your Instagram account connected to your Facebook profile, and a subsequent Product catalogue uploaded to your Facebook Business Manager. 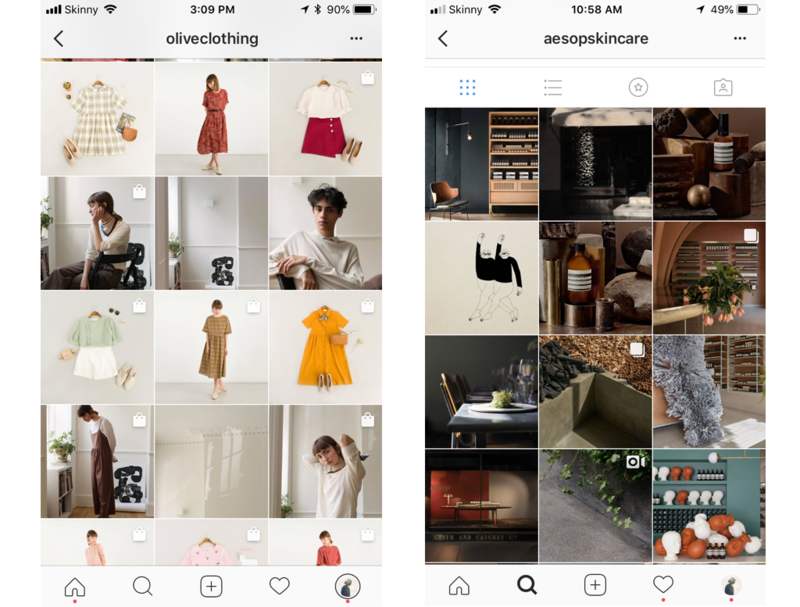 In the U.S, Instagram is testing a new feature called Checkout which allows followers to buy products from fashion and beauty industry without leaving the app. The first beta testers are H&M, Zara, Adidas, Burberry, Balmain, Huda Beauty, Prada, and Kylie Cosmetics. 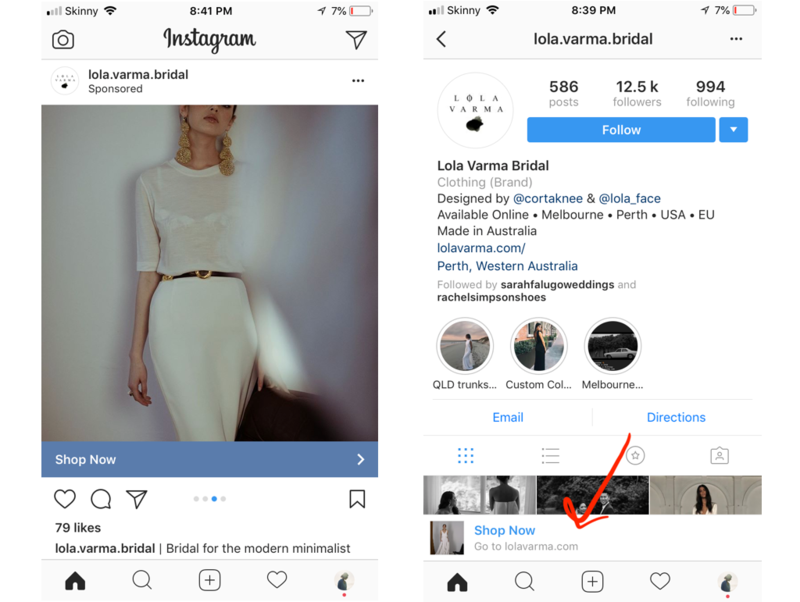 Per Instagram “when you tap to view a product from a brand’s shopping post, you’ll see a ’Checkout on Instagram’ button on the product page.“ That means, your posts will turn in a visual shop where every user can choose an item according to size, color, and immediately buy it. This feature works well especially for local shops or small showrooms which don’t have a website. It will be much easier for them to sell on Instagram app without redirecting users to external sources. 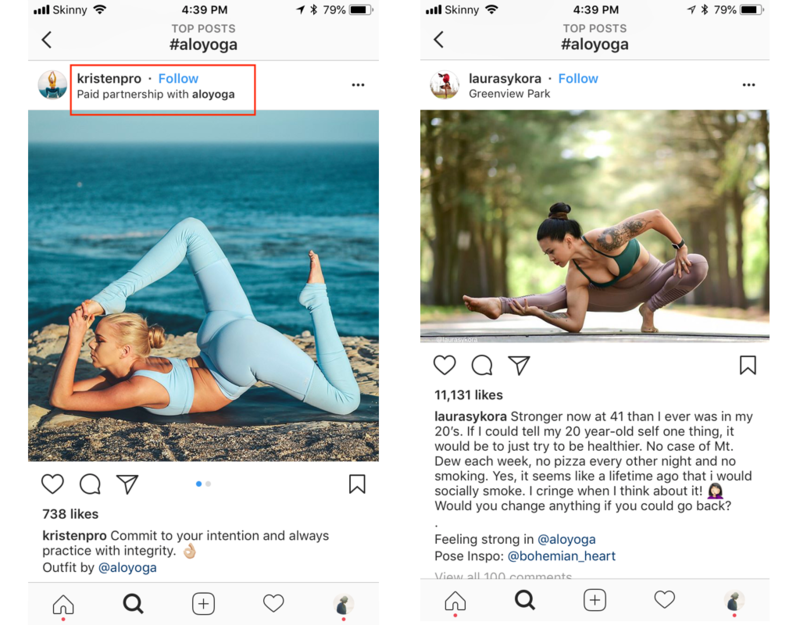 Instagram influencers continue to be a hot topic as collaborations and sponsorships have nearly replaced traditional ads and are a huge part of all social media strategies today. Moreover, influencers are a living example of how it’s possible to sell on Instagram without a website. Consumers today don’t trust traditional advertising — they trust people. Recent research from Nielsen shows that consumers trust personal recommendations above brand advertisements. The easier it is for a customer to picture themselves using your product, the easier it will be to sell to them. You already know the brands that are your competitors, right? Simply scroll their hashtags to define who they pay for and how effective their budgets are spent. Now hit search, type the name and hit Follow. Scroll through the list and check on the posts and engagements under each hashtag. 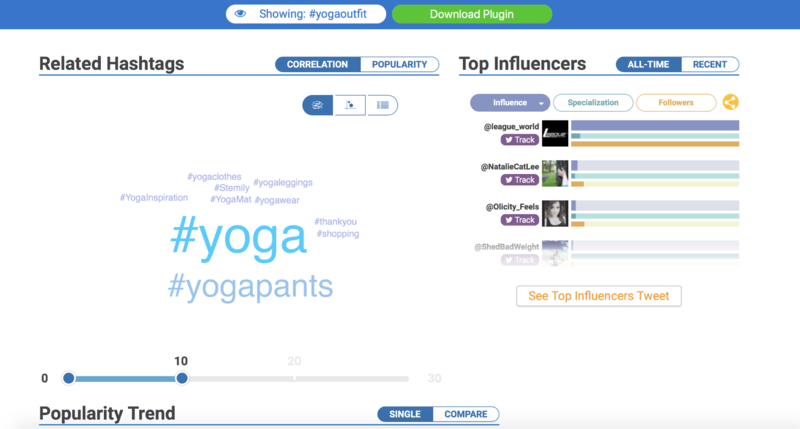 In doing so, you can easily defined 2 potential influencers for yoga clothes brand. How to contact them? Tap on their profile and click on their email. While Instagram allows 30 hashtags per post, it might easily backfire. It’s recommended to use 5 to 10 popular hashtags for your niche and related to your products. Also, consider creating a unique hashtag for your brand. And use a minimum of five hashtags per post. 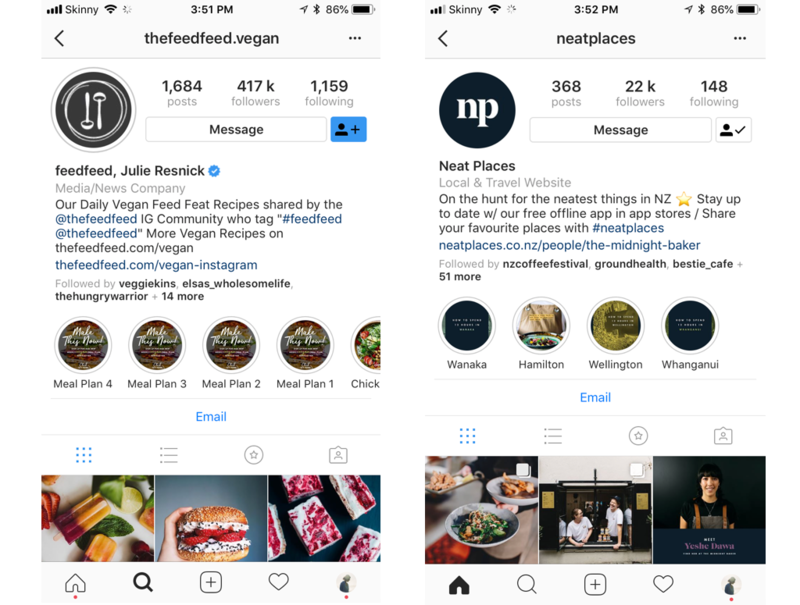 (Research indicates that your posts will be practically invisible if you put zero to 3 hashtags, whereas 10-12 relevant hashtags seem to be the sweet spot for attracting the most Instagram followers.) 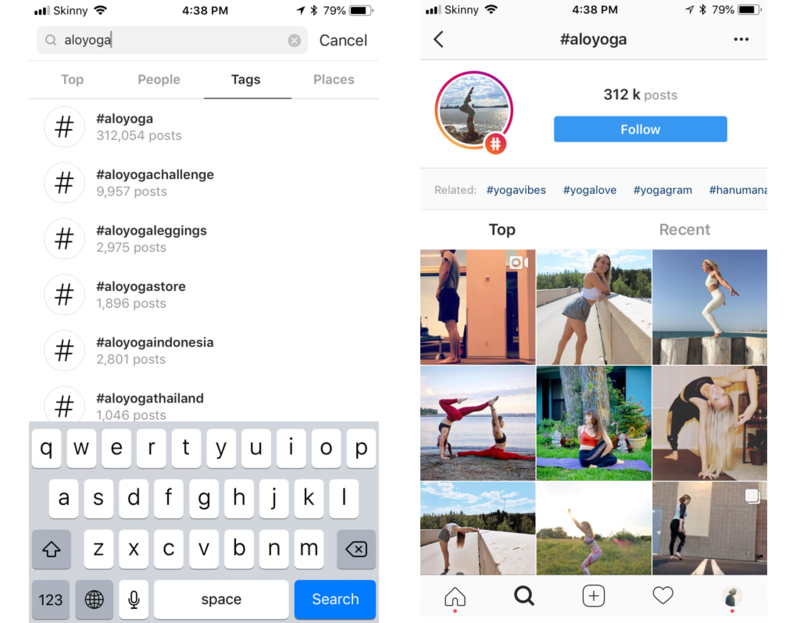 In other words, hashtags have proven to be an instrument for selling on Instagram — they help people to find you or your brand item. Use hashtagify to define up to 30 popular hashtags for your keyword. Advertise. 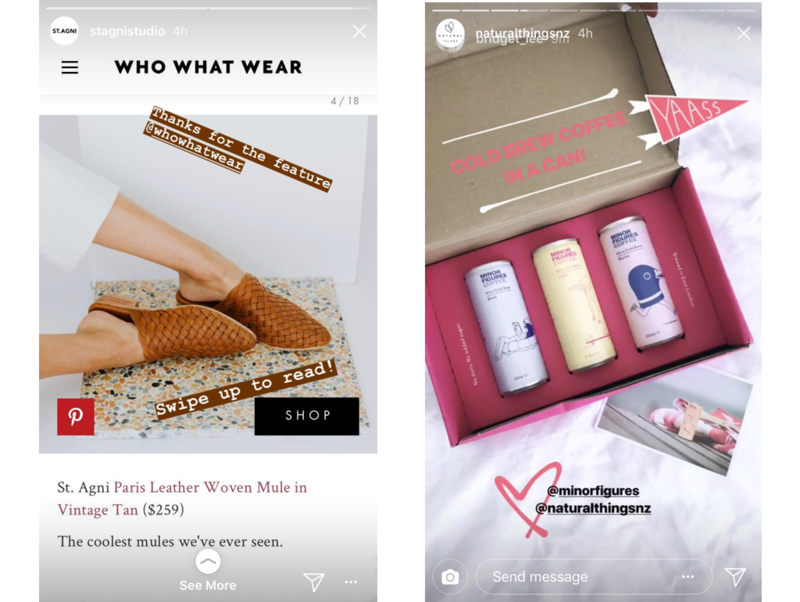 Now that Instagram ads are available for all users, why not do a quick study of the sponsored posts that currently appear in your newsfeed? With that said, I don’t recommend you run just Instagram ads. You will need to create your Ads from Facebook Manager. Combine them with Facebook to increase your reach. 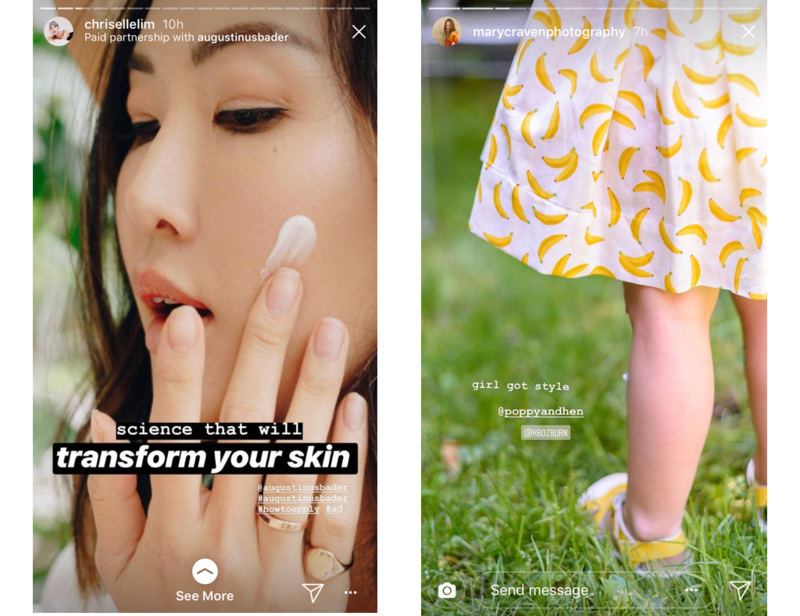 To activate Instagram ads, go to Ad Set-Edit Placements-Platforms. It’s more than just a visual platform. Considering a Salesforce holiday report of the year 2018, 48% of orders were purchased via mobile phones in comparison to 44% on a computer. “It’s less about what retailers are doing, but more about the consumer behavior,” they report. People are on their way to changing the way they buy. However, it’s still dubious whether they are ready to give out information about their credit cards. Meanwhile, you can put all your creative efforts towards gaining the trust of your current and future followers. 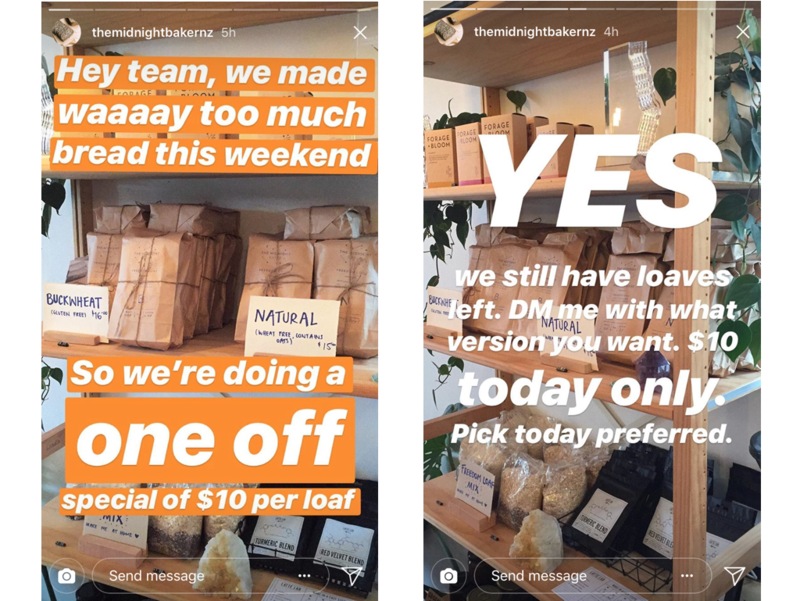 So in the near future, using only Instagram to sell won’t be a fictional story and your followers won’t be scared of buying an item directly from your post. P.S. 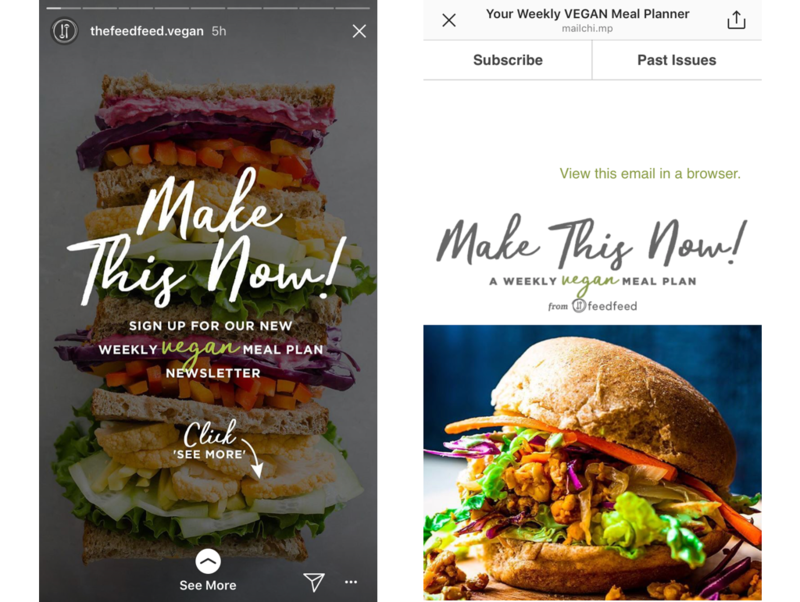 If you get stuck on what to post, we suggest taking a look at this article — Instagram Story Ideas.